If you're a Google Home user living in the US or Canada, Google is now rolling out the ability to make free phone calls. 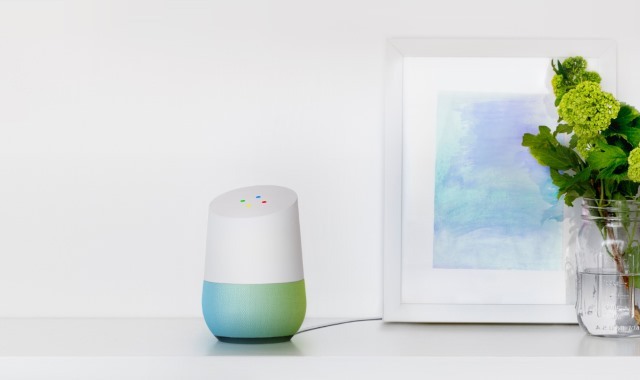 The announcement sees the company making good on a promise from I/O 2017, and it extends the call-making capabilities of Google Assistant from smartphones to Google Home. There are, of course, a few limitations to keep in mind. Aside from being limited to the US and Canada -- and there's no indication that this will extend further -- free calls can only be made to regular national numbers. Landlines and mobiles are supported, but not international calls or premium numbers. We're starting to roll out Hands-Free Calling on Google Home today to users in the US and Canada. To get started, say "Hey Google, call..." and calls will be made over your Wi-Fi connection. The recipient will see "Unknown" or "No Caller ID." By the end of the year, we'll make it possible for your own mobile number to be displayed. However, if you're a Google Voice or Project Fi user, you can already choose to have the person on the other end see your phone number by going to your Assistant settings accessible in the Google Home app. As the feature is rolling out gradually, you may have to wait a little bit before you can use it on your device.